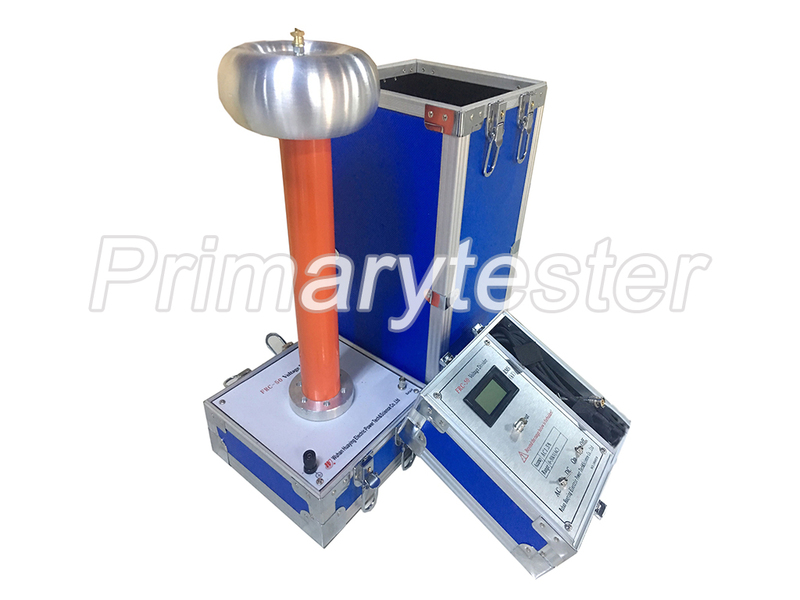 After years of hard work, our company has successfully researched inflatable light-duty test transformers. 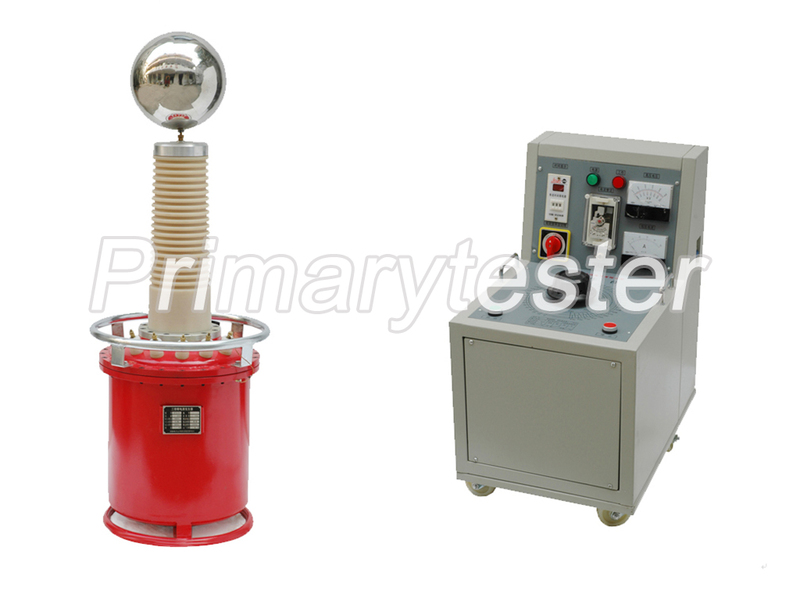 SF6 Test Transformer is widely used for testing the insulating function of all kinds of HV equipments. 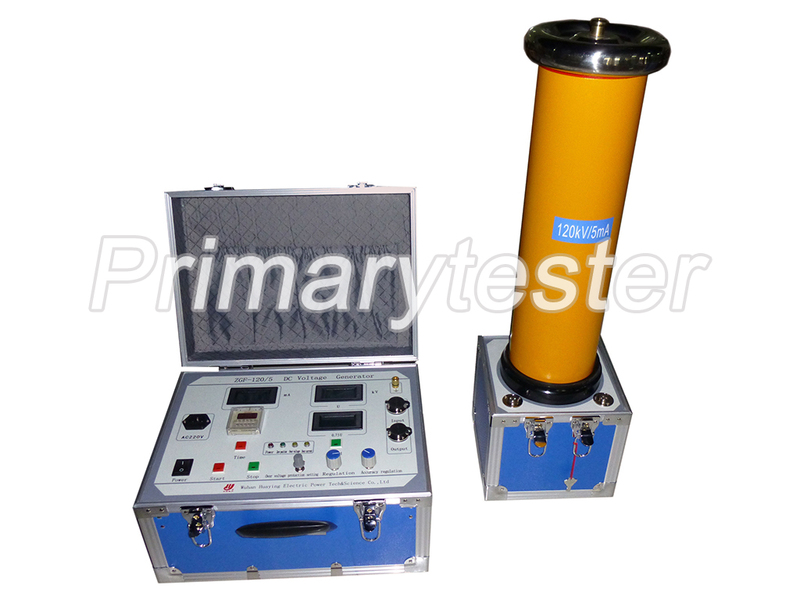 Due to the adoption of new production processes, the technical performance of the products has been greatly improved. 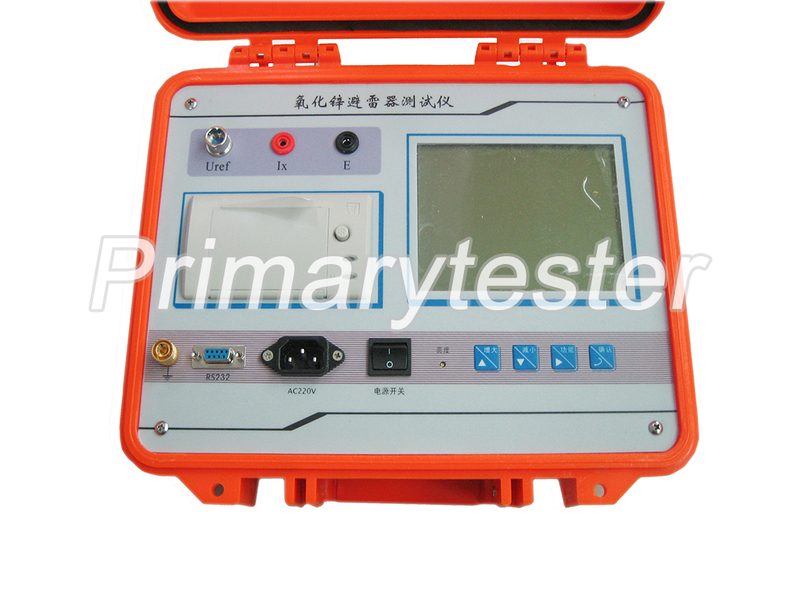 The tester is especially suitable for use in field work and frequently moving working conditions. 1. This product is small in volume, light in weight. 2. 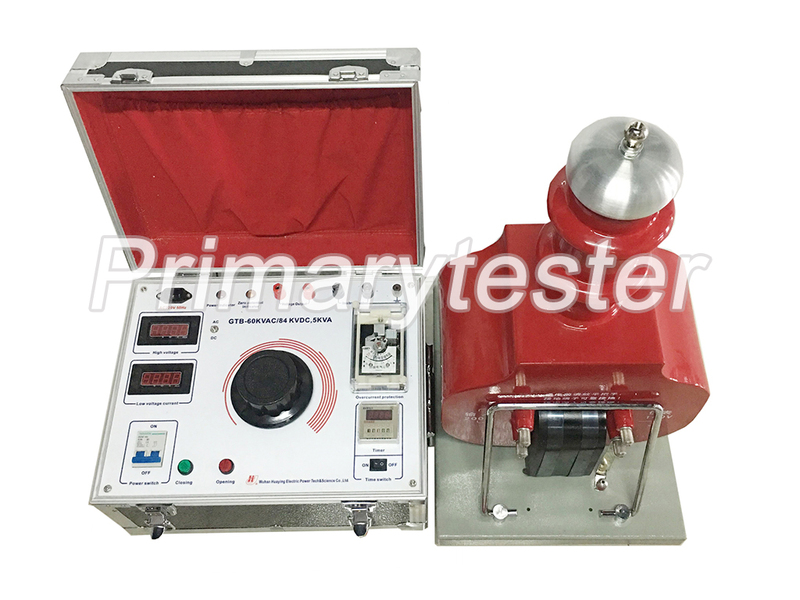 Clean, no grease, maintenance free. 3. 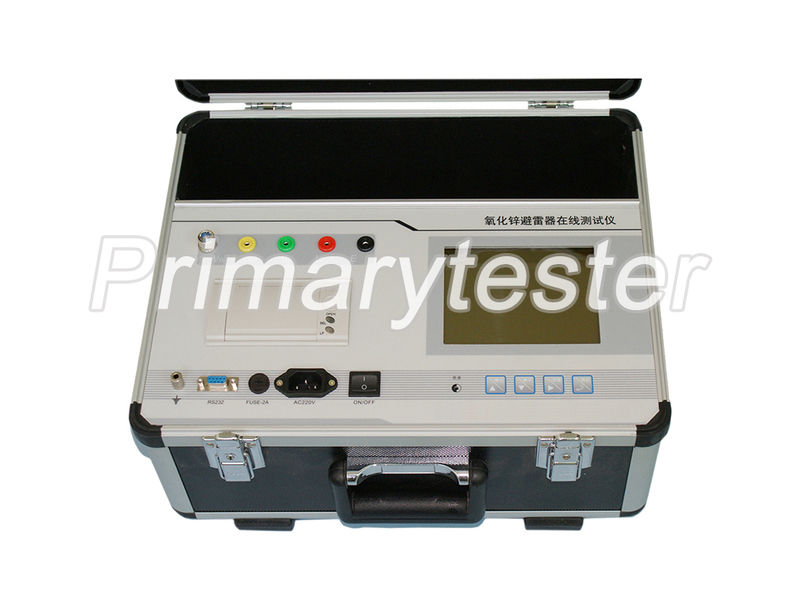 It won’t be affected by bad weather,and it also can test when it is moving. 4. 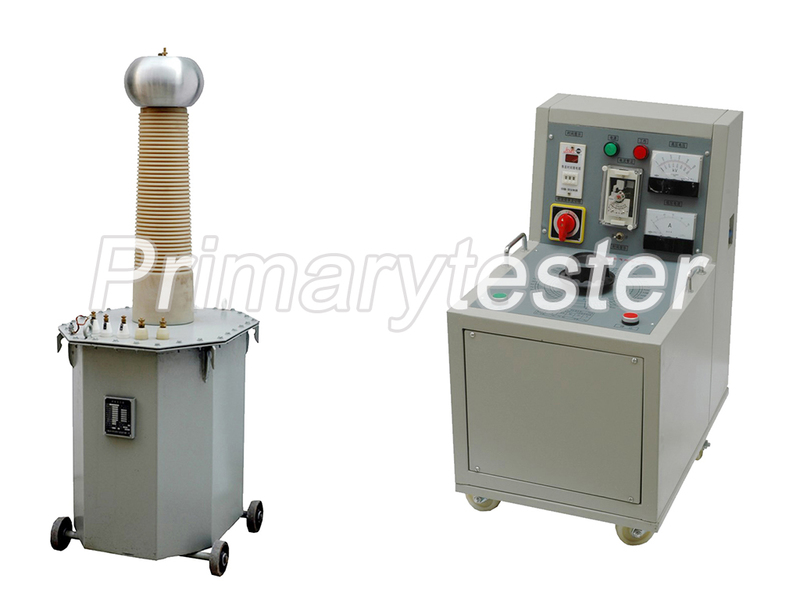 Dielectric Strength is better than oil-immersed test transformer. 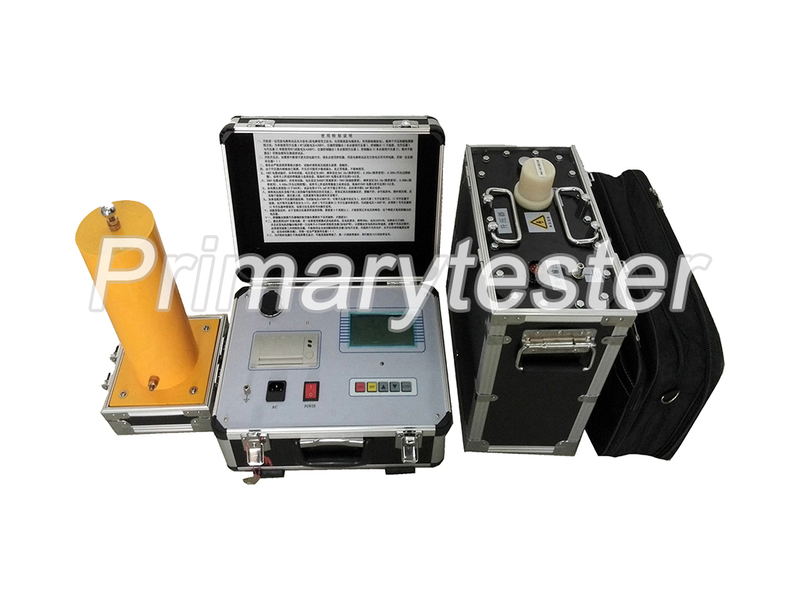 Other detailed specifications can be customized if it's not mentioned in the below sheet.